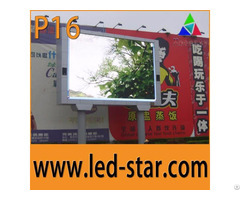 Where WDS-750 can be used ? 4. 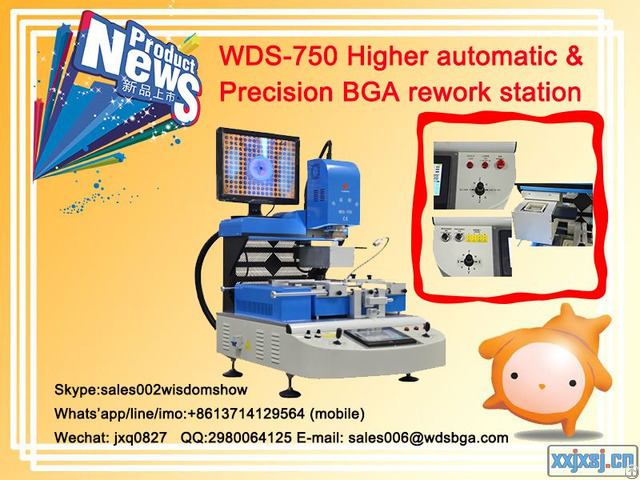 Auto feed chips, pick up chips, blowing chips;auto recognition chips place during alignment Multifunction mode weld, remove, mount, manual, realize semi auto and auto function, meet customer’s requirement. 5. High precision K-type Closed Loop import from USA . 6. Imported optical alignment system, alignment precision within 0.01-0.02mm. 8.High automatic and precision, good for reworking lead free craft and double BGA, QFN, QFP.